Home » Wine Guy Blog » Wine-Works E-Shoppe Now Launched!! The Wine Guy is delighted to announce that the Wine-Works E-Shoppe is now up and running. We are offering over 1000 fantastic wines, most of which are not available anywhere else! And before you ask, we have indeed tasted every single wine...a tough job we know but The Wine Guy is more than up to the task. Take a look, browse around the site, check out our 'wines in the press' section and buy yourself some amazing wines. Let us know what you think. 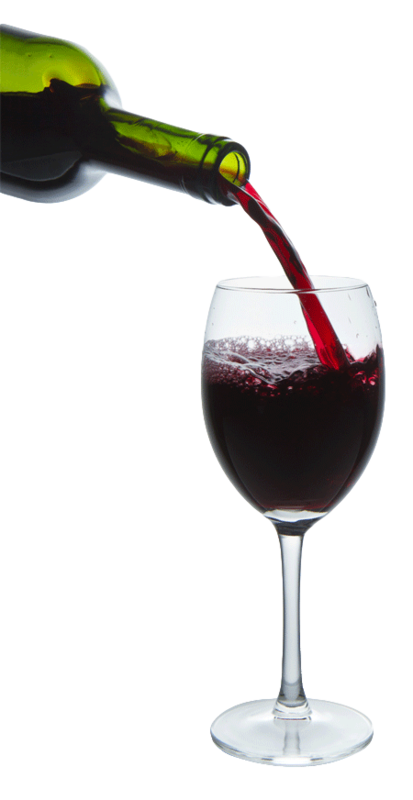 There's literally 100's of different grape varieties to choose from to fit any budget, any tastes and any occasion. We will be adding more mixed case offerings in the coming weeks as well as a Fine Wine Section for all you who enjoy top Claret, Burgundy and Port. Also coming soon is our new unsplit case specials where you can purchase a full case of wine from some of the world's greatest wine makers....again these are not readily available on the High Street and are offered in cases of 12 bottles only. 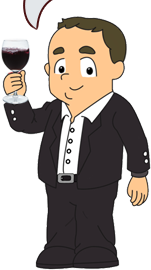 Wine Guy hopes that you enjoy the new site and looks forward to your comments.